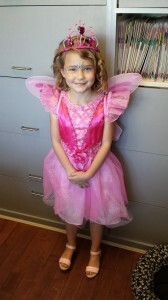 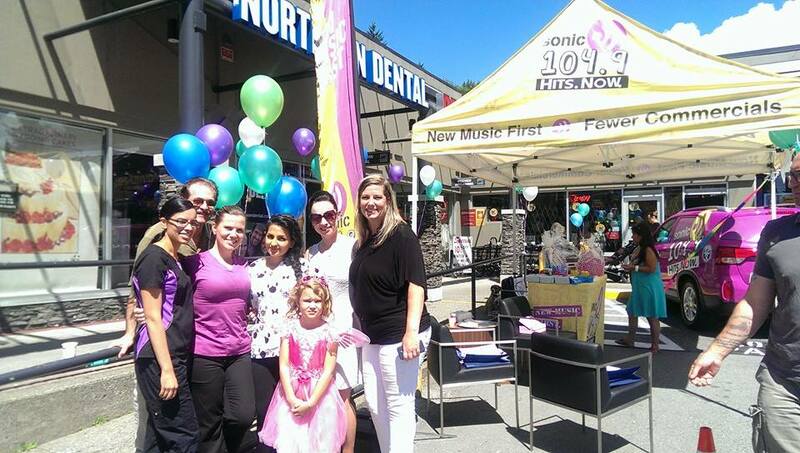 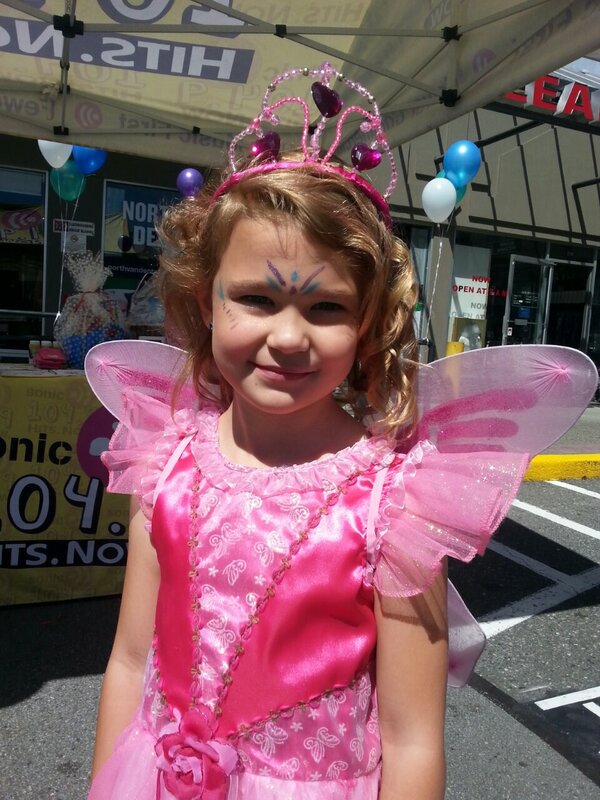 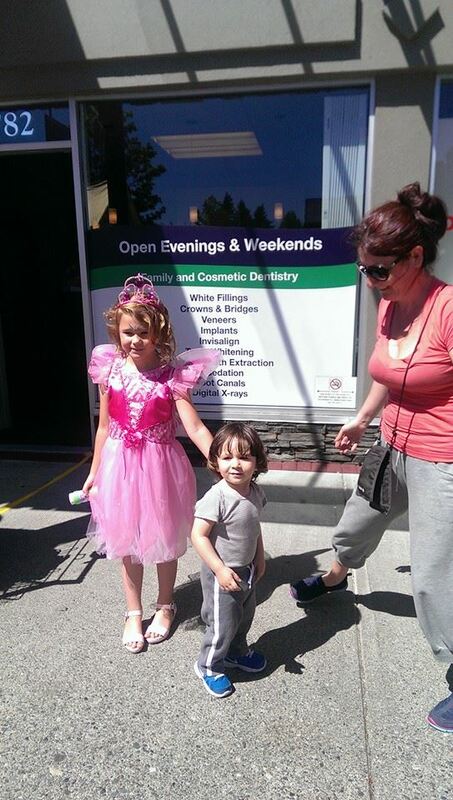 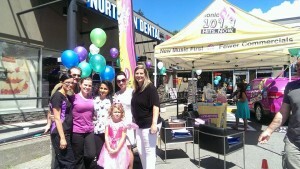 The tooth fairy visiting North Van Dental at our office on Westview Drive. 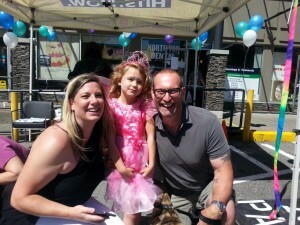 Even dogs benefit from good oral hygiene! 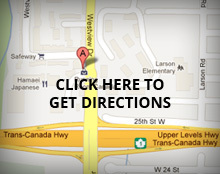 Taking care of your teeth is essential for people of all ages! 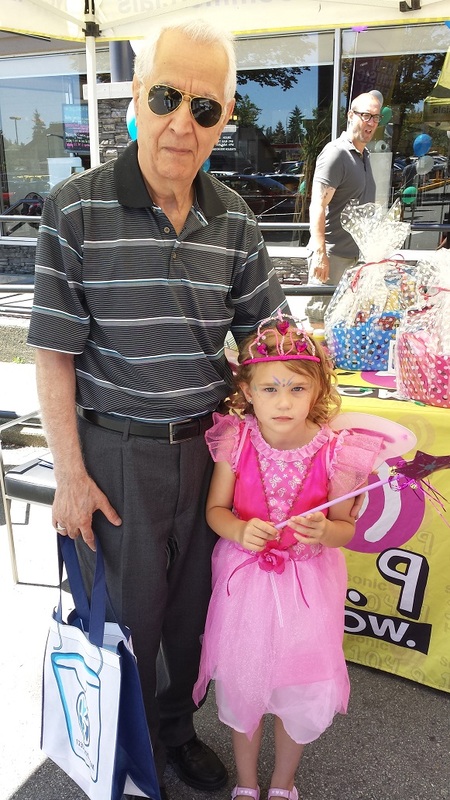 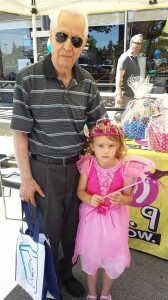 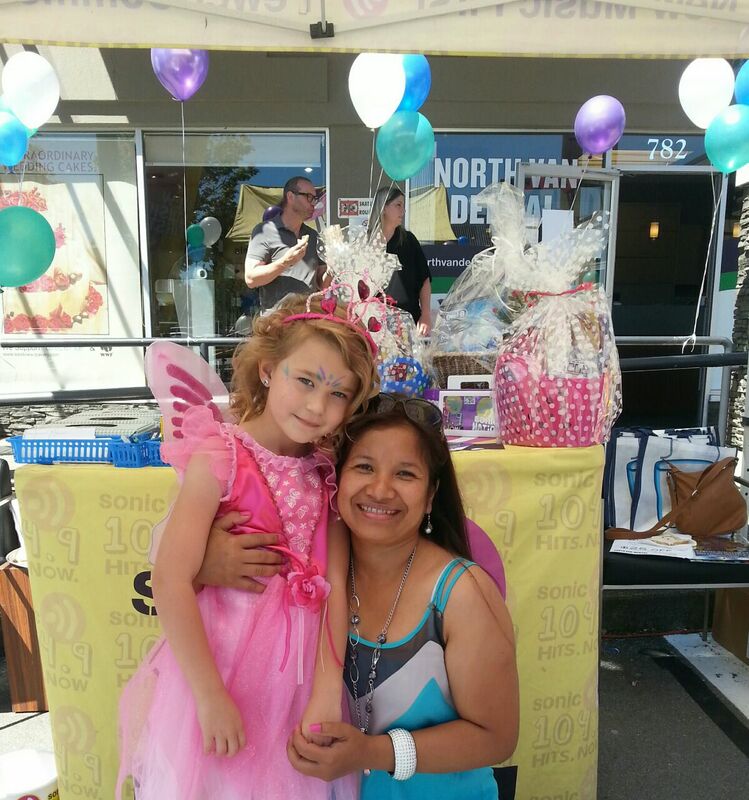 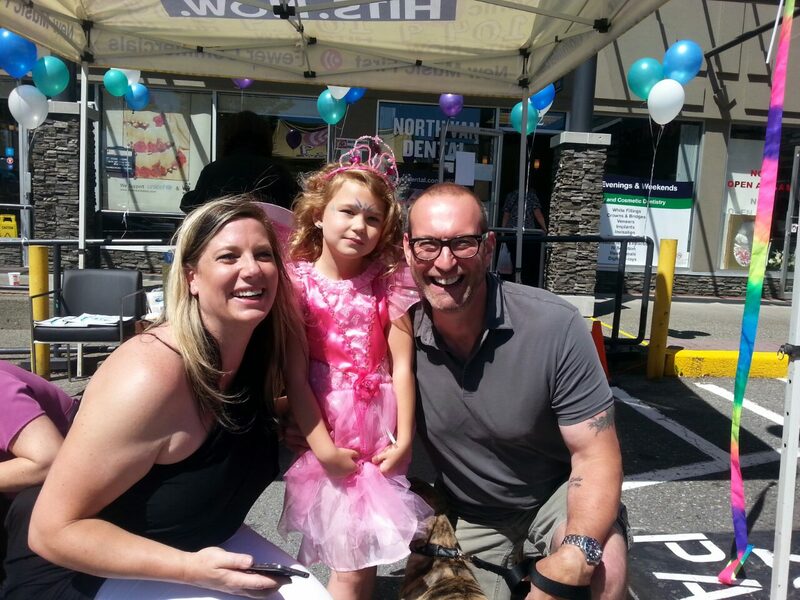 People of all ages had a great time meeting our Junior Tooth Fairy! 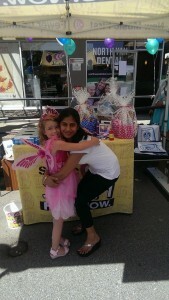 A Junior Tooth Fairy gets a hug. 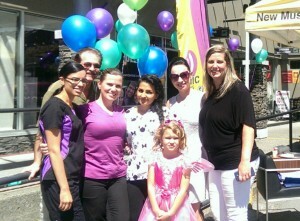 Always big smiles outside of our office!